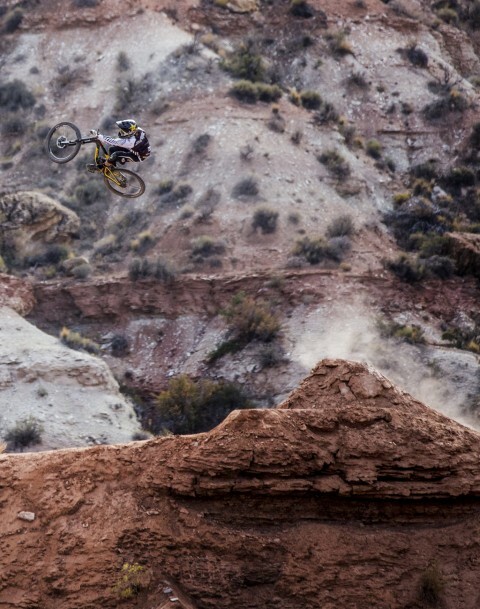 It’s always Wednesday somewhere! 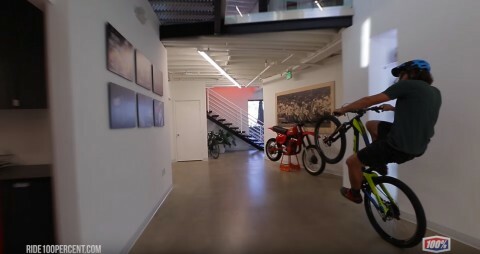 Wyn Masters – Wyntv’s favorite #wheeliewednesday wheelying around the 100% office, Enjoy! 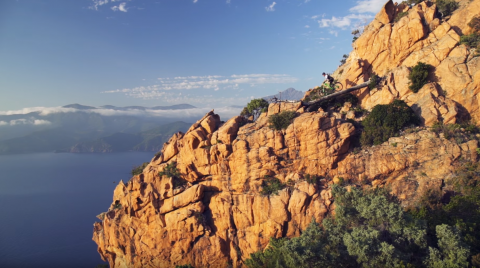 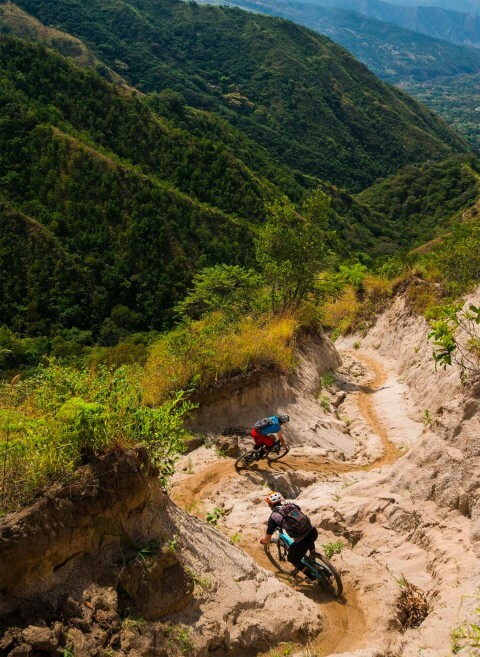 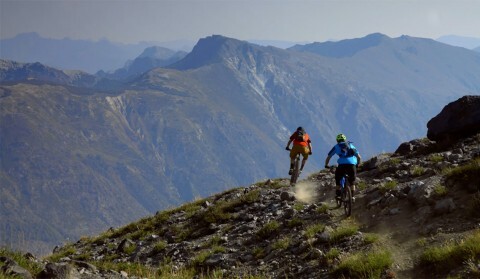 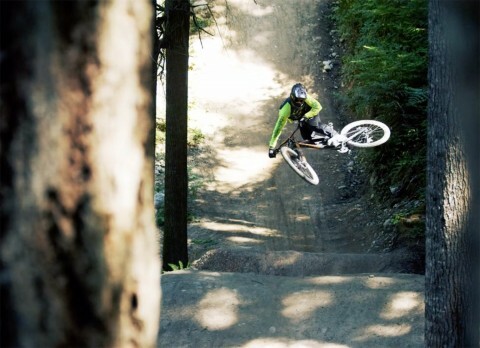 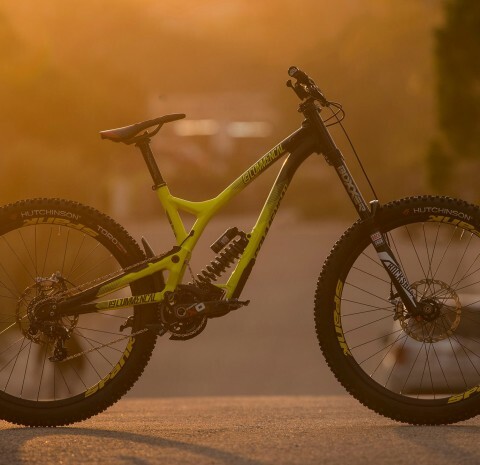 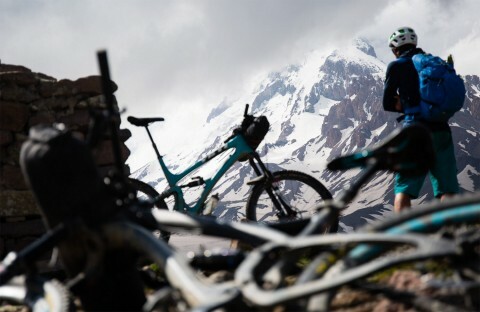 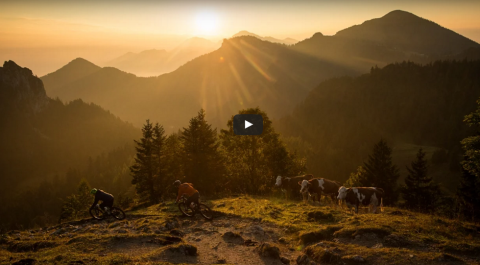 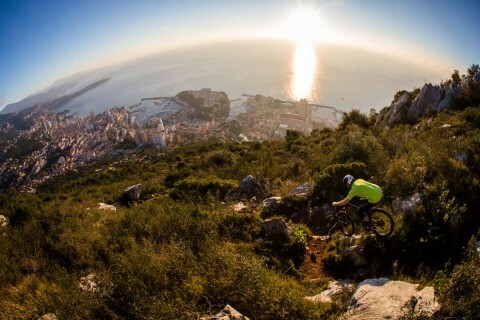 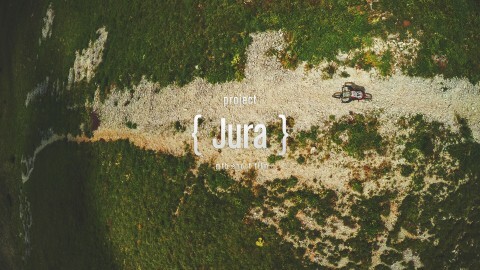 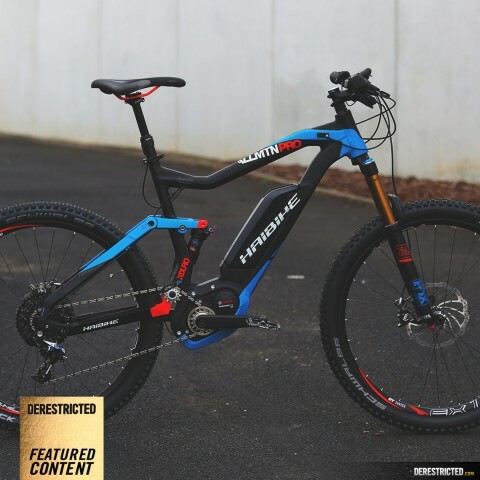 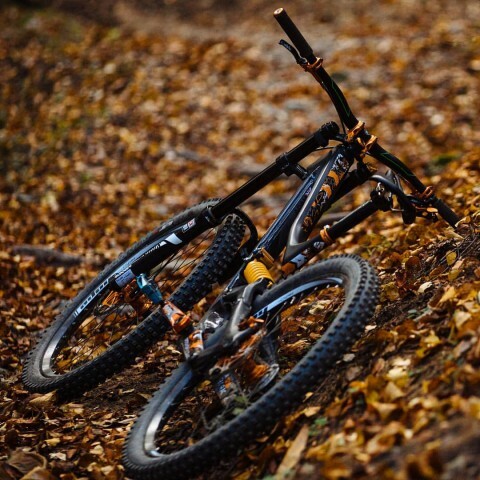 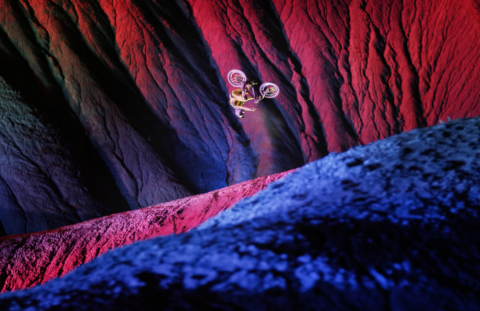 Bryan Regnier shot Real Time on his Enduro Mountain Bike while training at home. 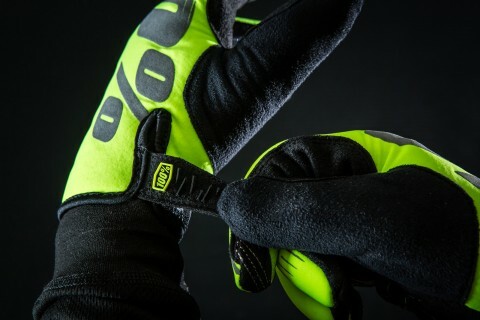 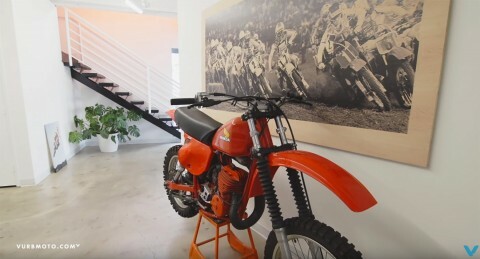 Vurbmoto take you on a tour inside the memorabilia filled office of Ride 100%! 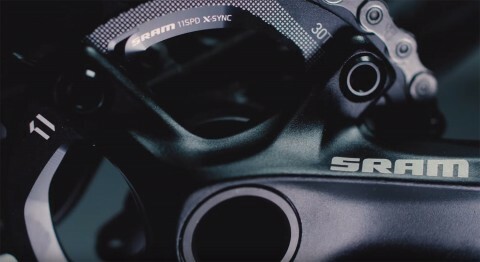 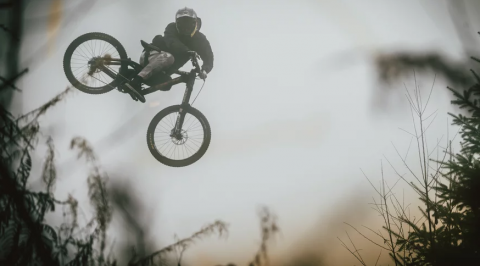 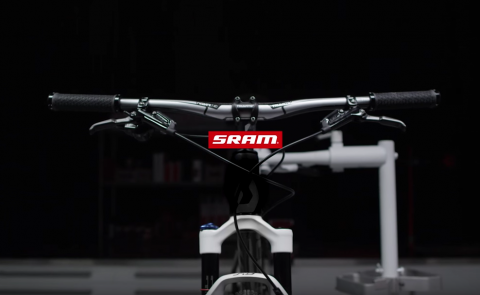 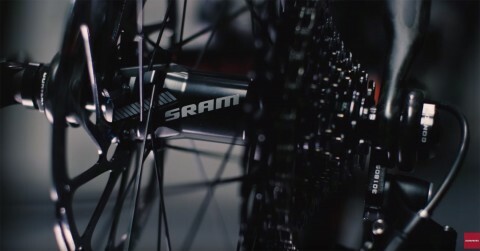 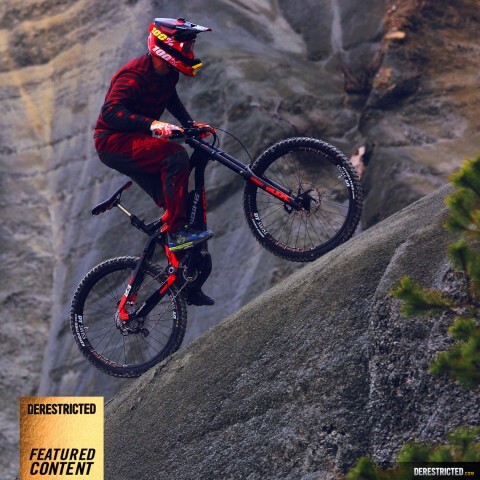 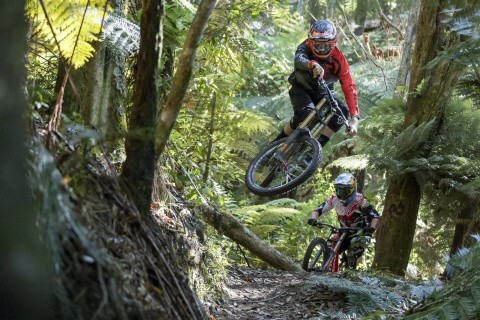 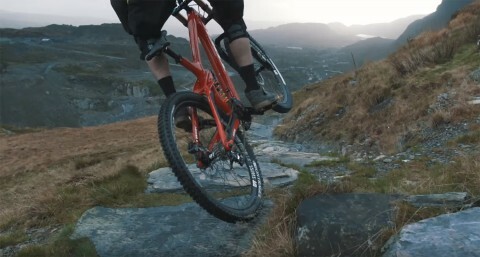 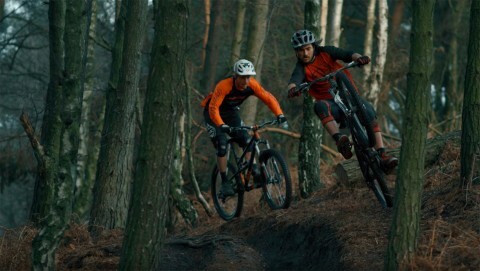 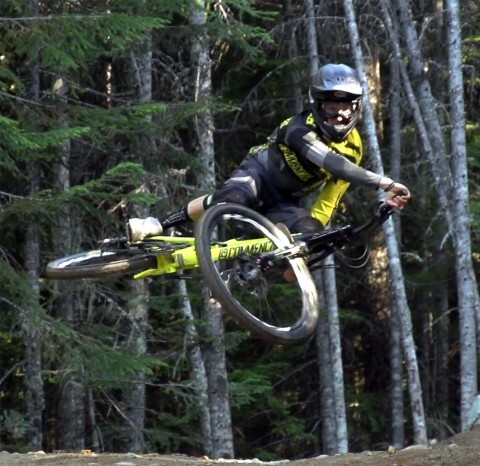 Nice edit with some solid shredding to see out 2015 from Commencal.